PlayStation users have reacted angrily to the news that Sony purposely chose not to collaborate with EA with their new game subscription service, EA Access. Gamers have spoken out on social media, website comments and forums such as NeoGAF to complain about the decision. They argue that the company should have let customers decide whether the service was worth using, rather than making the decision on their behalf. 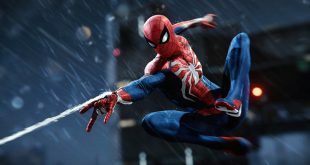 Other comments have pointed out the fact that Sony has recently prided itself on offering its users choice, such as whether to use the PlayStation Camera with the PlayStation 4, but have contradicted themselves by preventing EA Access from appearing on the console. Sony revealed earlier today that they had decided not to partner with EA to offer the EA Access subscription service to PlayStation users. 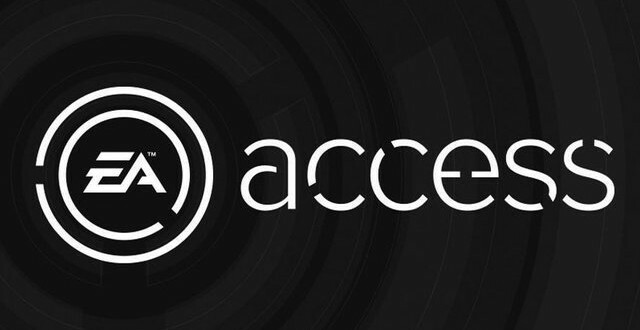 Initially, EA had only mentioned that EA Access would be exclusive to Xbox One. 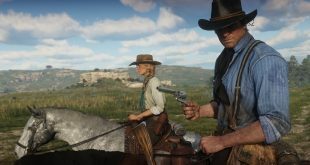 It now appears that the publisher approached Sony about getting it onto PlayStation consoles, but the Japanese company did not want to come to an agreement. Speaking to Eurogamer a spokesperson for Sony explained that they had turned down offering the service on their consoles as they did not think customers would appreciate it. EA revealed EA Access yesterday. 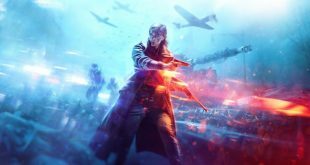 It is a new subscription service from the publisher that will allow gamers to access a variety of EA games with a monthly or annual membership. Prices start at $4.99 a month or $29.99 for a year, with the scheme also providing discounts on digital content and DLC. Additionally, EA Access will also provide subscribers to play selected titles before the release. The first games to feature will be FIFA 14, Madden NFL 25, Peggle 2 and Battlefield 4.